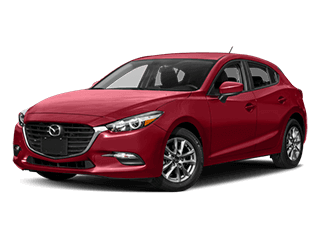 Are you looking to upgrade your sporty Mazda6 sedan or Mazda CX-5 crossover SUV with some genuine Mazda accessories? 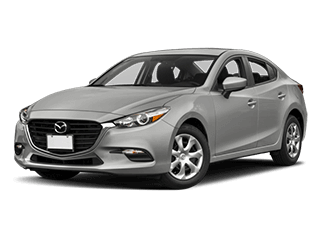 Or maybe you want to install or replace a part on your Mazda3 hatchback yourself, but you only want to use Mazda factory-certified parts. 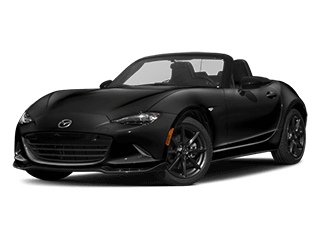 Well, if you’re a Mazda driver near Dallas, Fort Worth, Arlington, Garland, and Plano, TX, then the Parts Department at Freeman Mazda has the parts you need to get you and your Mazda back on the road in no time. 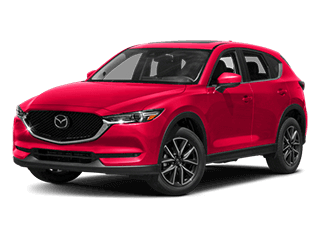 Our helpful team of parts professionals is well trained and knowledgeable about the intricacies of your Mazda vehicle, so if you’re not quite sure what you need, just call or visit our Parts Department. 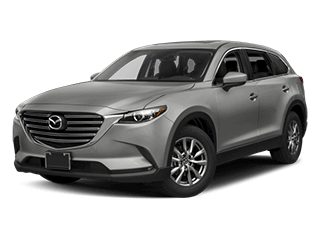 The Freeman Mazda Parts Department has access to the full catalog of genuine, factory-quality Mazda parts and accessories, so we’re sure to have the accessories or parts that you need for your specific Mazda vehicle. In fact, you can even order your parts online by filling out a simple parts request form right here on our website. 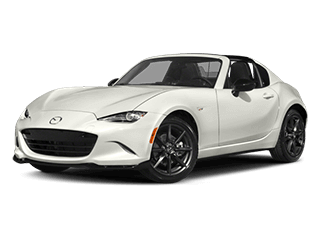 One of our dedicated parts specialists will then contact you to help you complete your order. If we don’t happen to carry your parts or accessories, or they’re currently out of stock, we can order them and get the parts to you promptly. 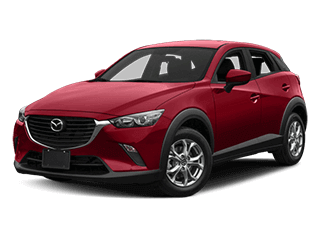 Remember, if you need to replace an original factory part on your Mazda3 or Mazda6 sedan, or you want to upgrade your sporty Mazda CX-3 crossover with new parts or accessories, the Freeman Mazda Parts Department has got you covered! 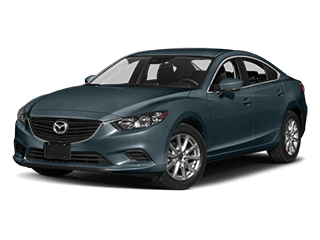 Freeman Mazda proudly serves drivers near Dallas, Fort Worth, Arlington, Garland, and Plano, TX. Please use the buttons below to order parts or contact our parts department. We can be reached by phone at 855-259-6030.